Got a Holiday Gift Card burning a hole in your pocket? Act now for great deals on Guitar Hero®:Warriors of Rock and DJ Hero® 2 at retail.Pick up the Guitar Hero: Warriors of Rock guitar bundle for $79.99 or the DJ Hero 2 turntable bundle for only $59.99! © 2011 Activision Publishing, Inc. Guitar Hero, DJ Hero, and Activision are registered trademarks of Activision Publishing, Inc.The ratings icon is a registered trademark of the Entertainment Software Association. All other trademarks and trade names are the properties of their respective owners. 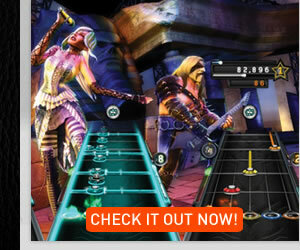 [Guitar Hero newsletters] and/or [DJ Hero newsletters]. 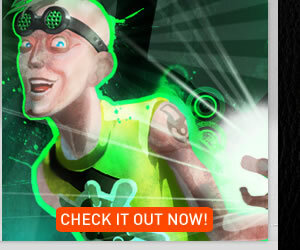 To opt out of future promotional messages from Activision Publishing, Inc., pleaseclick here.